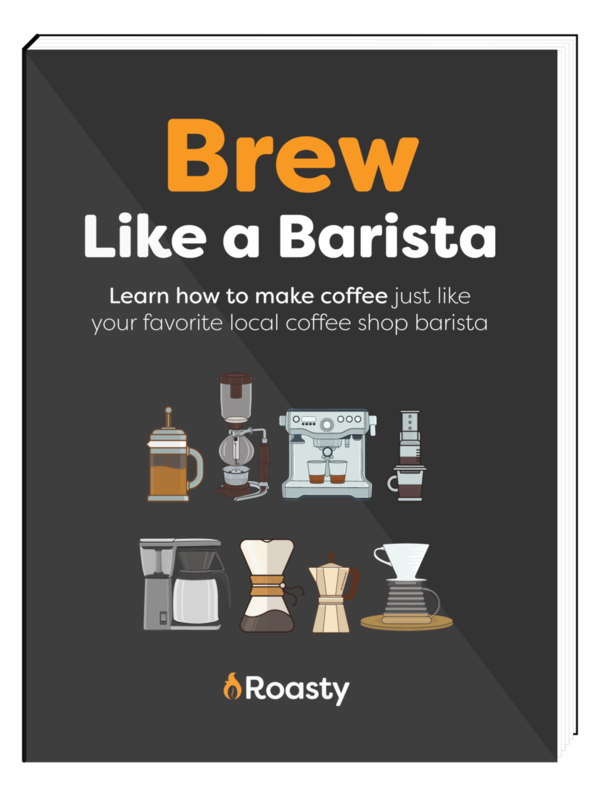 If you have a Ninja Coffee Bar you might be wanting some coffee recipes to try out. 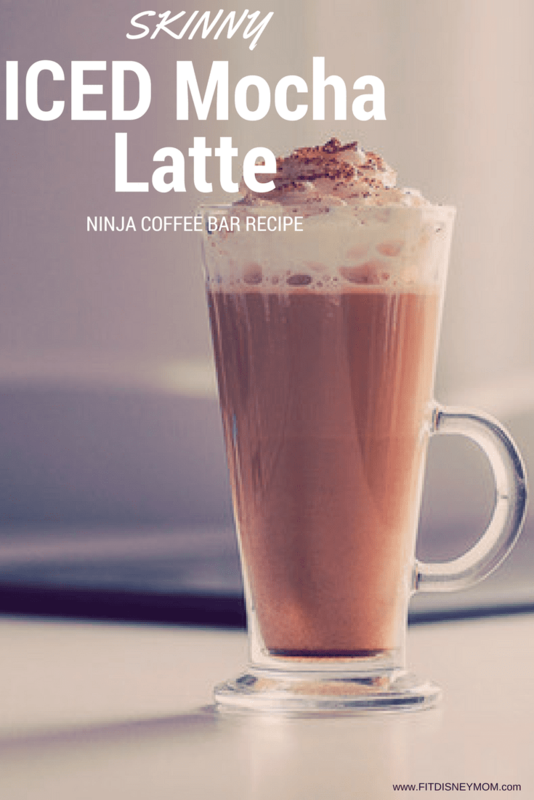 Here is a handful of recipes all that use your Ninja Coffee Bar. 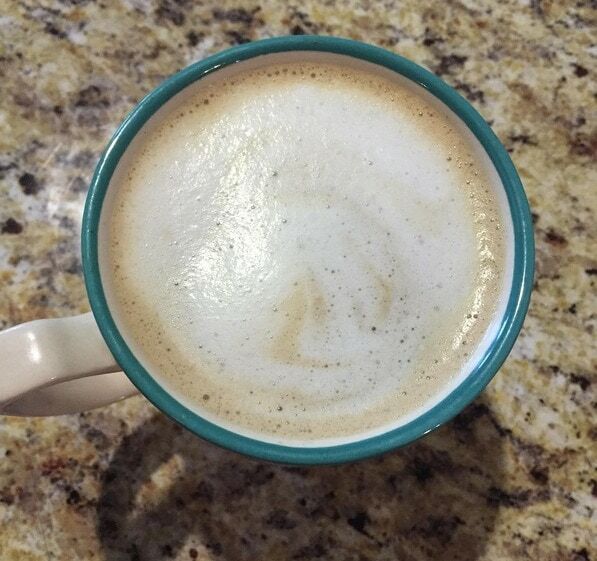 Bhavna at Solid Gold Eats shares her favorite mocha latte recipe that uses her Ninja coffee bar. Sweet, smooth, and refreshing. Click here for their recipe. 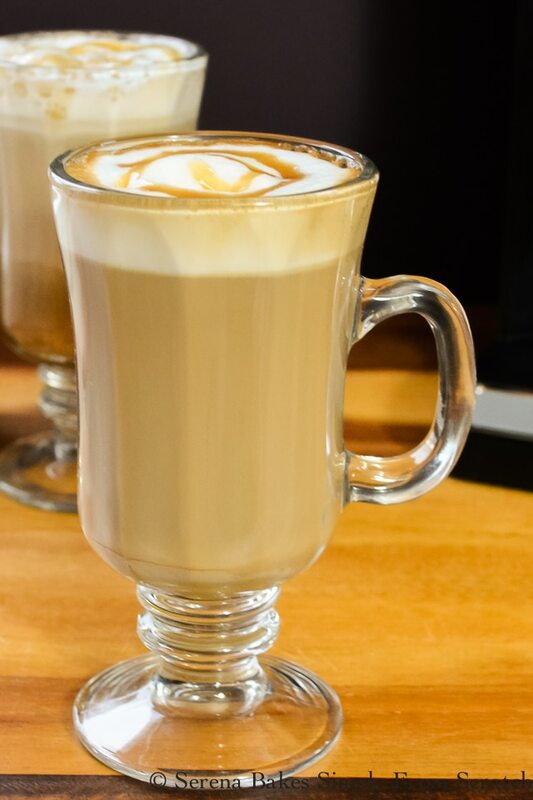 Jen Around the World shares her hot caramel macchiato recipe that gives her the boost to get through the day. It is also great to warm you up when it’s chilly outside. See the recipe here. Health Starts in the Kitchen has a great winter recipe. 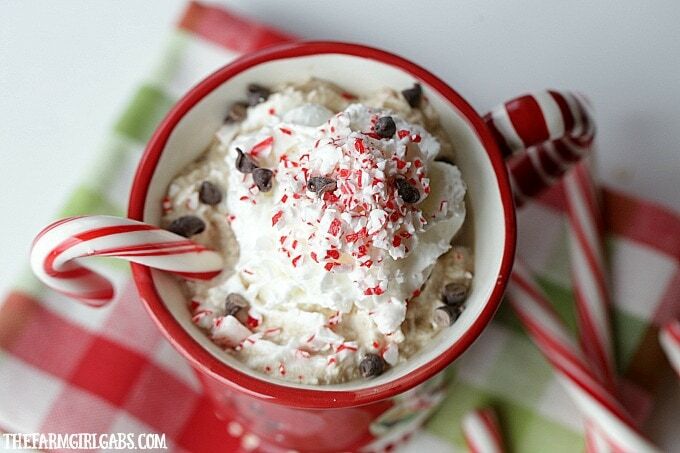 You get the rich mocha paired with the cooling peppermint for the perfect mocha coffee. Learn how she made it. Sarah’s Cucina Bella loved her pod coffee then she tried the coffee bar and fell in love. See her favorite caramel latte recipe. Tried and Tasty has a chilled mocha frappuccino that she whips up to relax and enjoy after a long day. Click here to see this perfect recipe. The Farm Girl Gabs shares how much she is enjoying the Ninja Coffee Bar and a great recipe that she loves to make. Learn how to make it. 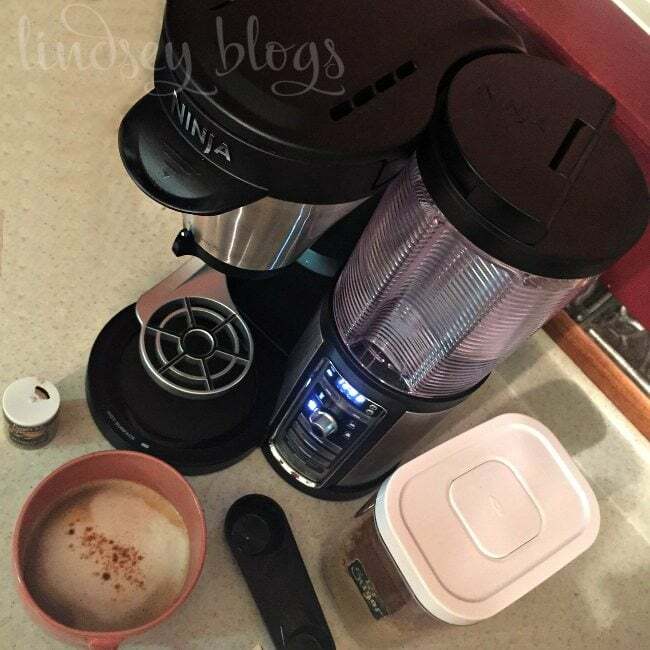 Fun Money Mom came up with a great chilled coffee drink using her Ninja Coffee Bar. 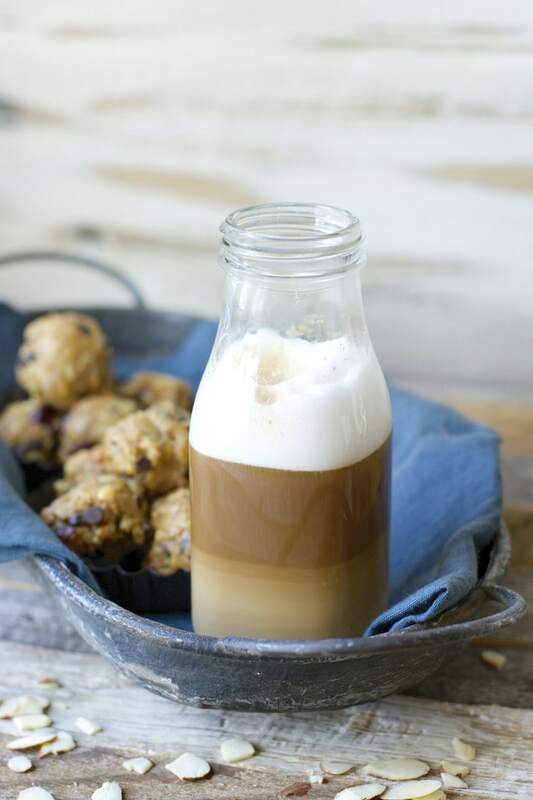 Little bits of cookies, creamy and a hint of coffee. See the recipe and directions here. So Easy Being Green has a warm pumpkin spice latte recipe that she is a big fan of which utilizes her coffee bar. 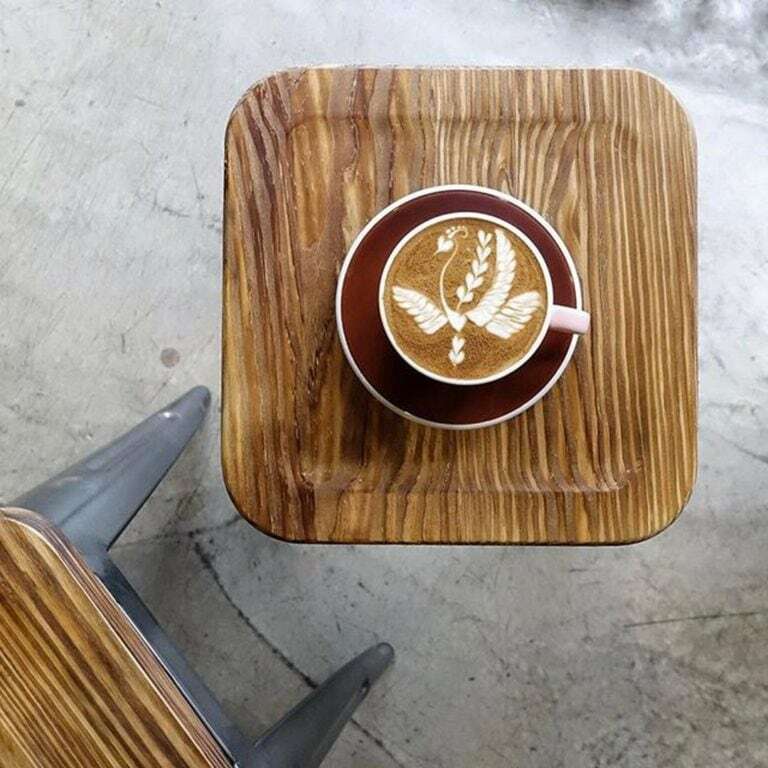 Learn how to make this fall inspired cup of coffee. 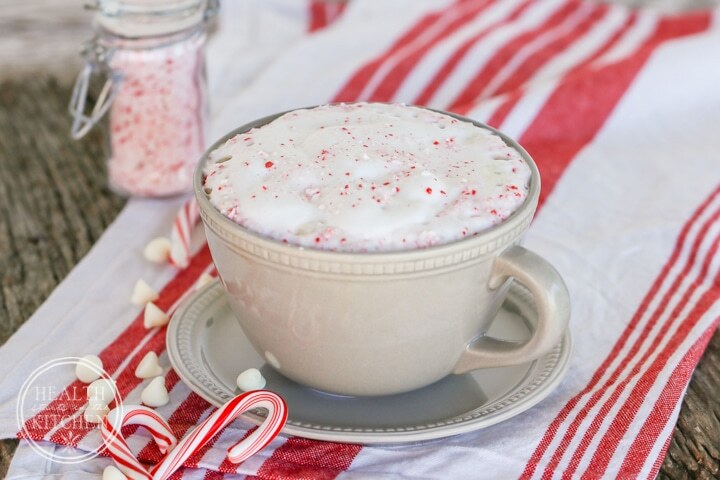 Here is a great salted caramel mocha recipe over at What’s Cooking Love. She loves how the salt brings out bold flavors in the coffee and caramel. Click here for the recipe. 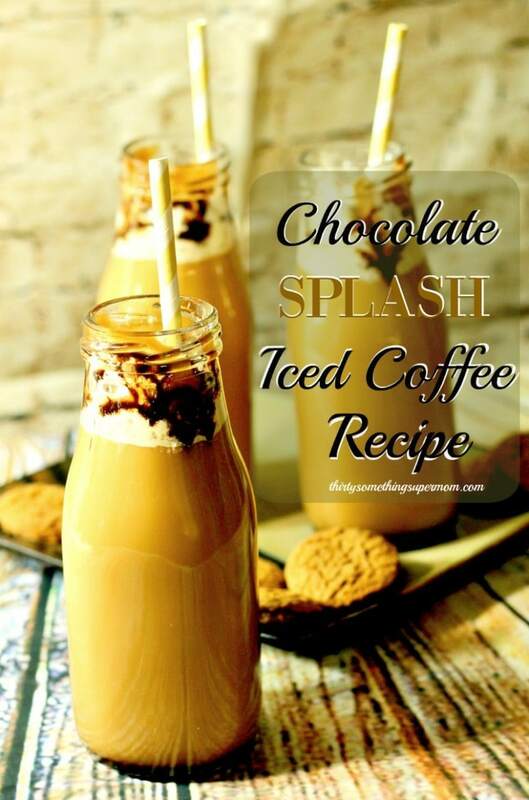 Savvy Mama Lifestyle tried out her Ninja Coffee Bar with a light version of an iced mocha latte. Apparently, it was a perfect drink. Learn how to serve up this coffee today. 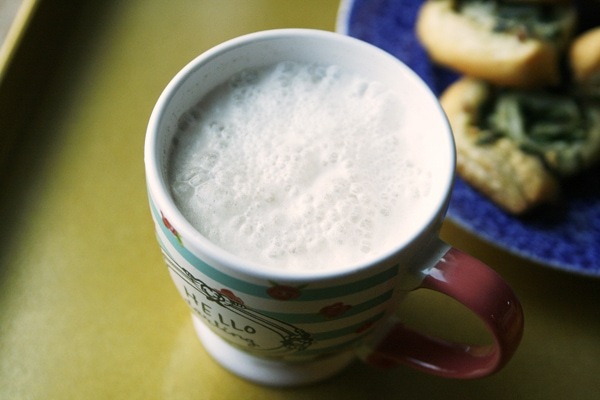 Annie at Maebells has a great vanilla almond latte recipe that she loves to sip on in the morning. A very decadent and rich recipe to try. 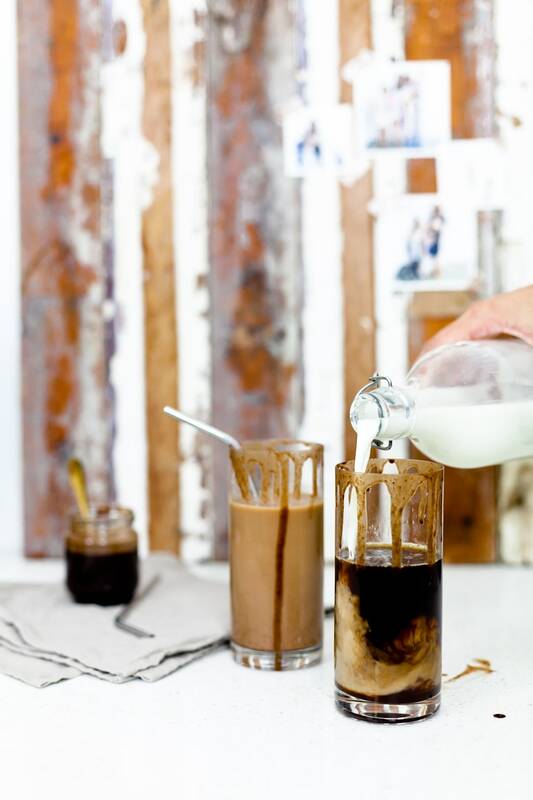 Thirty Something Super Mom has a great swirled chocolate iced coffee recipe using her Ninja Coffee Bar. 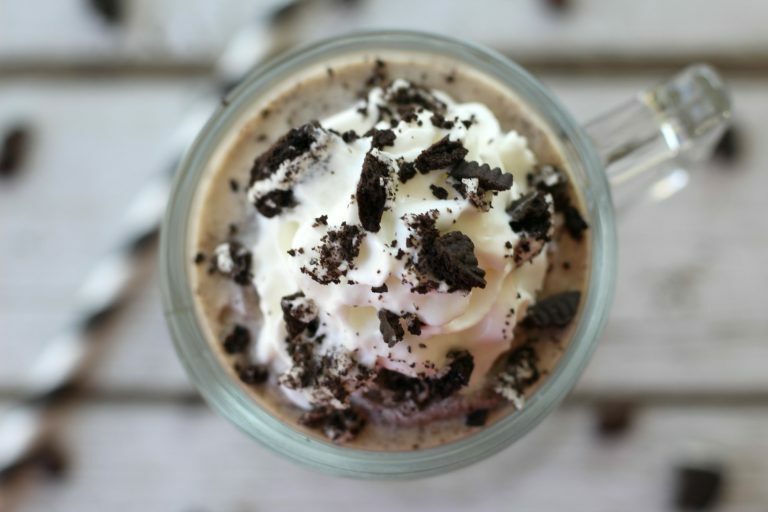 If you are a fan of chocolate and coffee give this recipe a try. Jessica at Cozy and Co. says her coffee is life in their house. So when she makes coffee she tries new flavors and mixes. 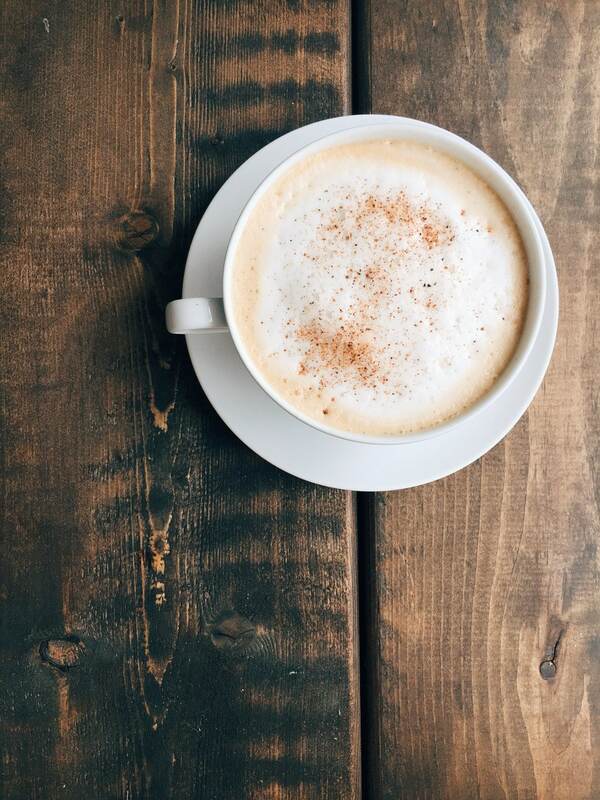 This is a paleo-friendly maple latte that is out of this world good. See her recipe here. Allyson at Domestic Superhero is addicted to coffee. 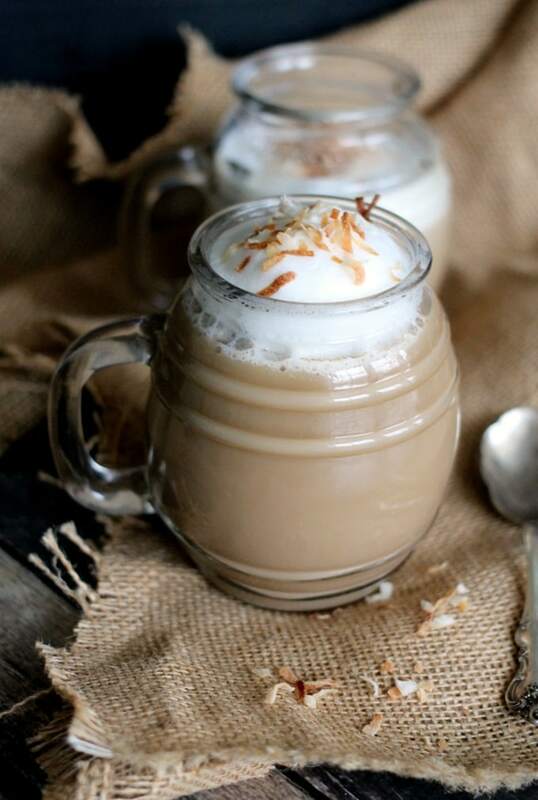 So when she shared her favorite coconut cream latte recipe, we all knew it had to be a winner. Head here to see for yourself. Tabitha at Fresh Mommy steps up her iced mocha a notch by spicing it up. 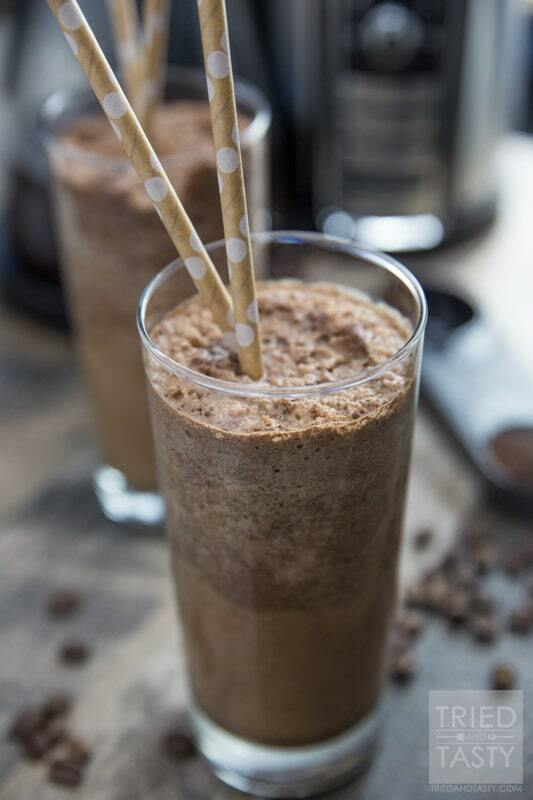 Cinnamon, cayenne, and more make this iced spiced mocha a star. Check it out here. 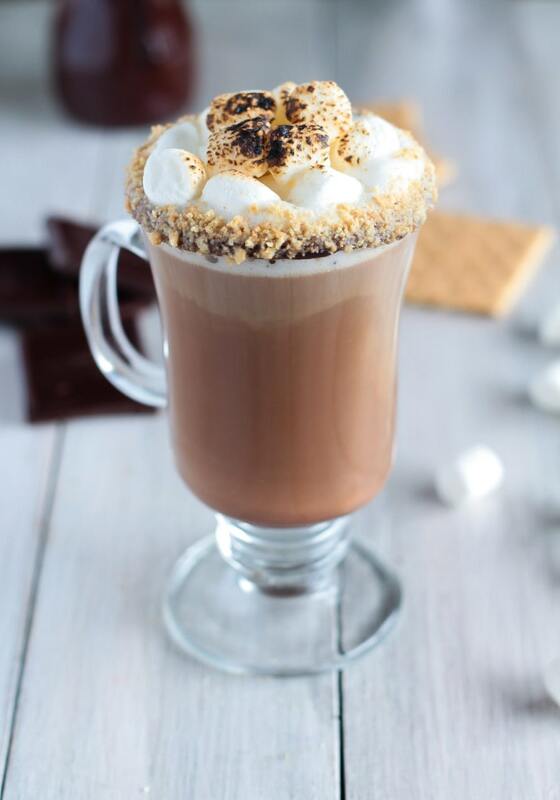 Le Petit Eats shares a decadent s’mores latte with toasted marshmallows for one tasty treat to make. These are a great after-dinner dessert to serve with guests. Head here to see how they make them. Serena Bakes shares a flavor combination that is very unique. 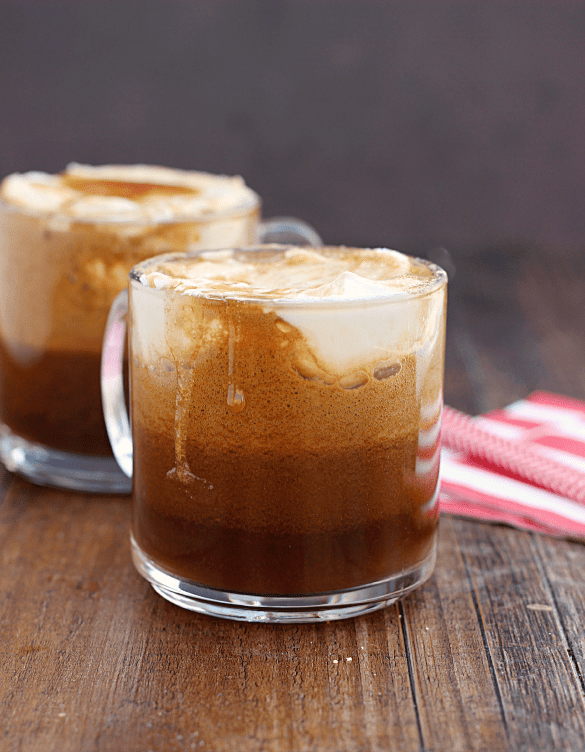 Butterscotch and coffee come together for a very rich, and decadent coffee. Check it out. I hope you all enjoy your Ninja Coffee Bar as much as all these guys here. Happy Caffeinating!